Last year the 38 unit sandwich franchise served up over 300 free sandwiches to the Joe’s, and they aim to beat that number this year. They are launching a social media campaign to “Tag-a-Joe” with hopes that their fans will act as an organic platform to reach the Joe’s. 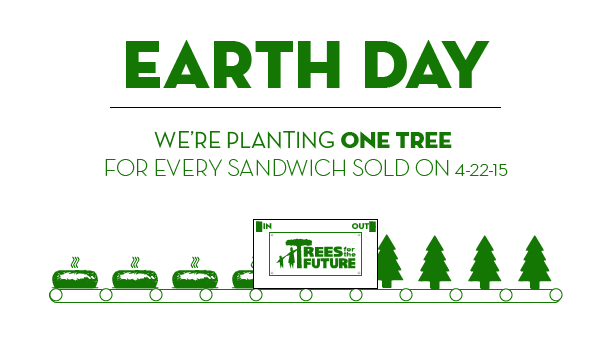 To redeem this offer, Joe’s need to bring their photo ID along with them to any Planet Sub restaurant on Friday March 27th. 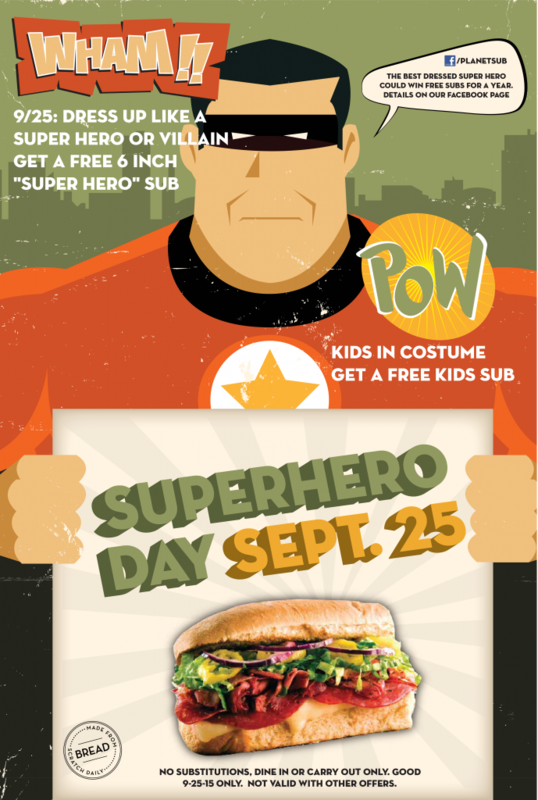 More information can be found on the brand’s Facebook page: www.facebook.com/planetsub. 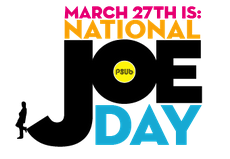 Share and tag your friends named “Joe”! WE’RE CASHING IN OUR CHIPS, FOR BETTER CHIPS! 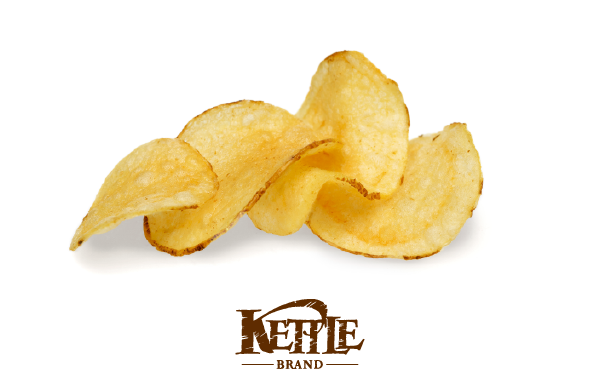 We are excited to officially announce our recent partnership with Kettle Brand chips! To celebrate this (along with National Potato Chip Day), we are offering ONE (1) FREE BAG OF CHIPS with the purchase of any 6″ sub, large salad, or wrap: all day Saturday & Sunday*. *Not valid with other offers, promotions, discounts, or for delivery orders. Offer holds no cash value. Void where prohibited. State sales tax when applicable. 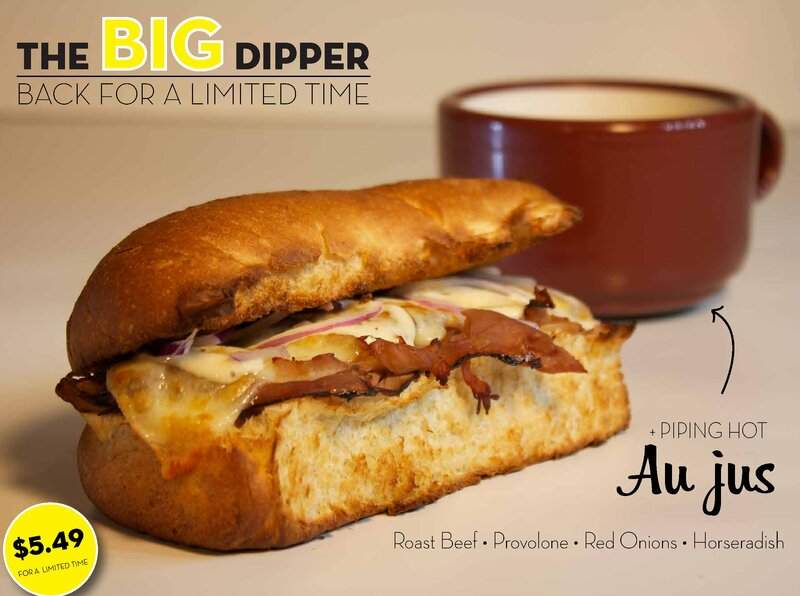 The Big Dipper Is Back! 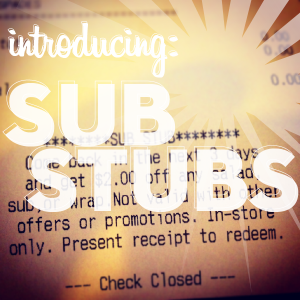 This year we are pleased to be introducing something new in all of our restaurants: #SubStubs! 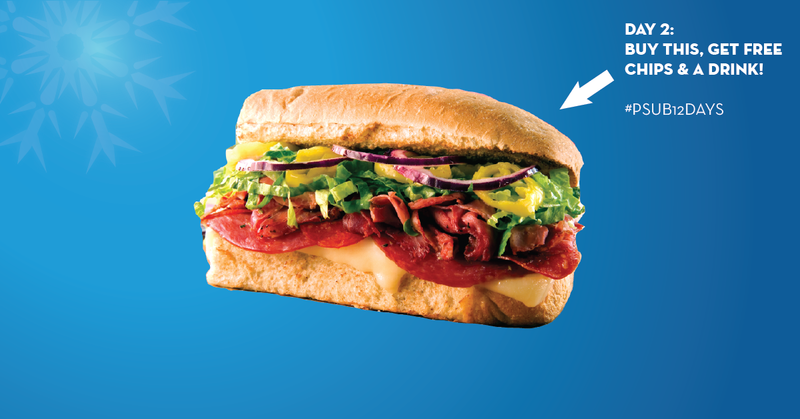 What are Sub Stubs: A friendly little piece of text added to the bottom of your receipt that offers you a tasty discount off any purchase made in the next 3 days. How do I get one: Save your receipt from any participating Planet Sub location whenever #SubStubs are in-season, and make sure you use it within the next 3 days. What are the rules: In order to redeem, you’ll need to purchase at least one main menu item (sub, salad, wrap), and also show your original receipt attached to your #SubStub that proves it’s been within 3 days. 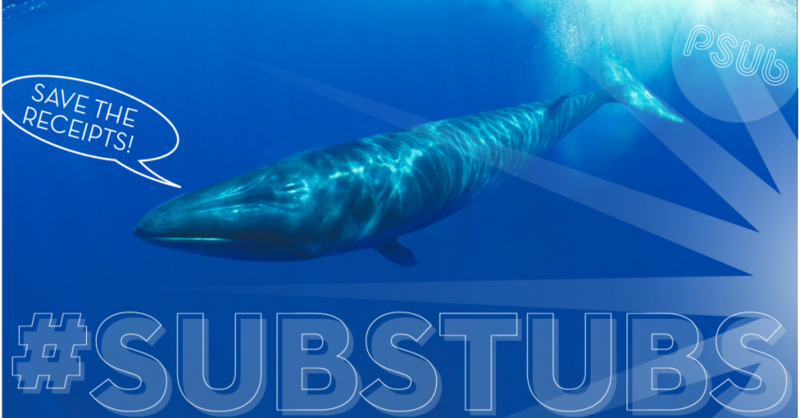 We are going to use #SubStub’s periodically to offer our best customers a deal on their favorite meals, but act fast because each time we release a new #SubStub, you’ll only have a few days / weeks until they’re gone again. 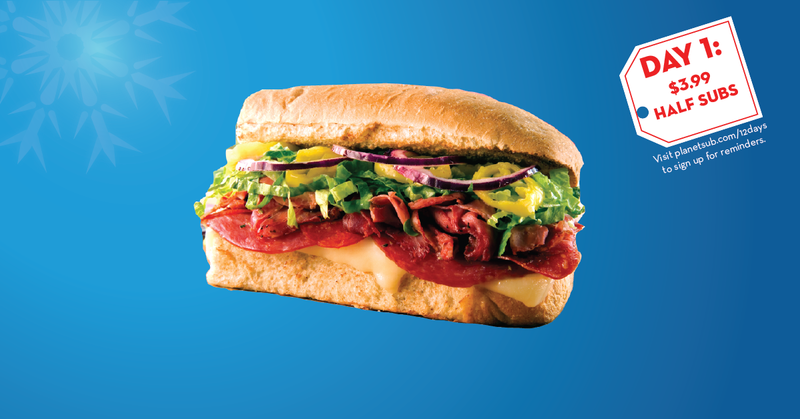 Millard Refrigerated Services makes and freezes dough for hundreds of Subway restaurants throughout the Northwest. If they say their bread is fresh, then ask to see their mixer. But what does that really mean? What does it matter if a restaurant has or doesn’t have a mixer? Good questions, the exact questions we hope to answer through the re-breaducation of sandwich lovers everywhere, starting with you. 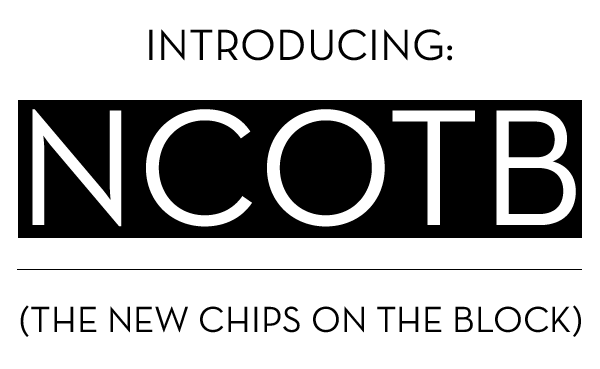 The truth is, our competitors hope that you don’t read this. They hope you are content with their dirty little secret: there is no flour, no mixer, and no “fresh” dough in the back of their restaurants. “But wait,” you might think, “I’ve seen (xyz sandwich chain) cooking ‘fresh’ bread in the front of their restaurant with my own eyes.” While this is true, and their customers do see bread rise and bake right before their eyes, it’s what they don’t see that is truly important: where did that bread come from? “Surely they must just mix it in the back,” you might think, but we’re here to tell you, that’s just not the case. In nearly every one of the national chain sandwich shops, they use something called “Par-bake” technology. It’s the process by which their “fresh” dough is made in mass production in a factory, infused with preservatives, dough conditioners like azodicarbonamide and other toxic ingredients designed to make the bread last longer, look fresher, and of course, lower costs of production. While this process is commonplace today, it didn’t used to be. Back in 1979, when Planet Sub took root as Yello Sub in Lawrence, Kansas, we made every loaf of bread the old fashioned way: mixed in the store from flour, yeast, butter, water, sugar, and salt, then rolled out by hand, then proofed and baked prior to being served. While the recipe has changed over the years (most recently by removing butter to make our bread 100% vegan), the process has not. Making bread this way takes extra: extra labor, extra time, extra room in the kitchen to store ingredients, and extra craftsmanship. After all, not just anybody could be tasked to make the beloved recipe, and there was also a sense of pride in even being able to “roll out a batch”. We are here, through this breaducation process, to tell you that this principle is alive and well at every single Planet Sub restaurant. 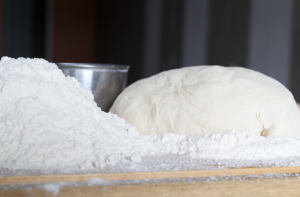 We’ve always made our bread by hand, from scratch, and we always will. It’s laughable to know that there isn’t a single cup of flour in the back of our competitors restaurants. It’s frustrating to know that they have some people fooled, that the frozen bread icicles they serve might actually be passed off as something fresh, or even healthy. It’s like taking a TV dinner from the freezer section, serving it up at Thanksgiving dinner, and then telling your guests that you slaved all day to make the meal fresh. Lies! In fact, the word fresh is defined by the Merriam-Webster dictionary as: Newly produced, made, or gathered. Not preserved by being frozen, canned, etc. How can a company freeze their product, and turn around and call it fresh? Easy: marketing dollars and celebrity endorsements. Well, good friends, it’s time to redefine fresh, breaducate the masses, and start spreading the word. Planet Sub recently opened in St. Joseph, Missouri marking the first new prototype store in near proximity to the Midwest chain’s corporate headquarters. 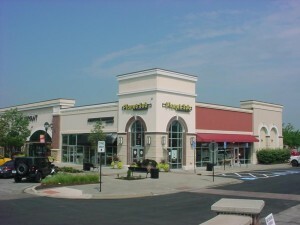 The location is an endcap directly off the Belt Hwy, the main vein of St. Joseph in the Shoppes in North Village. 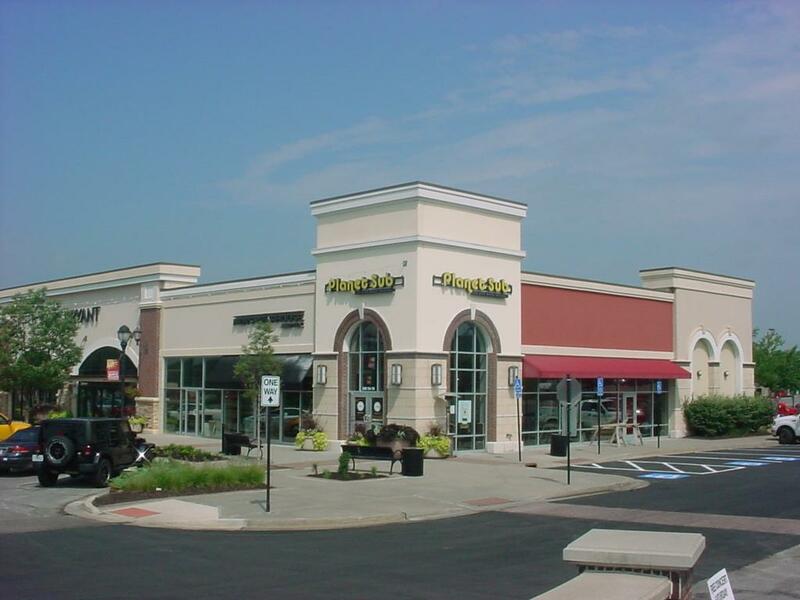 The lifestyle center has multiple national tenants as well as complimentary dining options, and also places the unit central enough to service a large area with both delivery and catering.